The Gold-winning project at the 2018 Digital Health Awards helps fill an important gap in the education of medical residents. 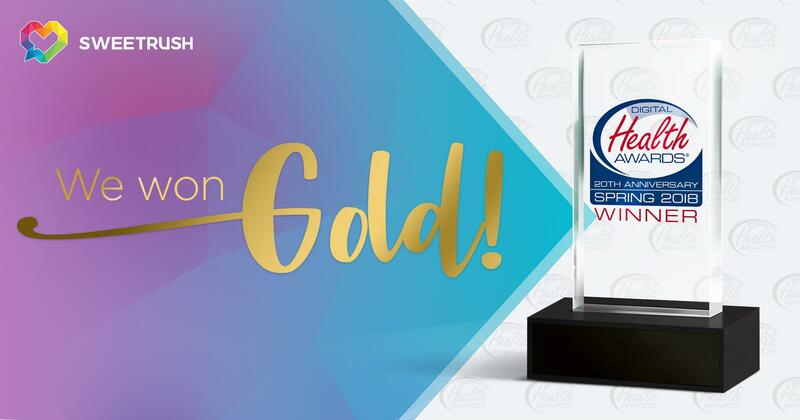 San Francisco, Calif., July 23, 2018 — The Health Information Resource Center (HIRC) recently announced SweetRush and the American Medical Association (AMA) as a Gold winner in the Digital Health Awards 2018, which honors the world’s best digital health resource providers. Up against the world’s best health education projects, SweetRush and the AMA earned top honors in the Medical Education category for the GME Competency Education Program, a series of online educational modules designed to complement teachings in patient settings and didactic curricula in residency and fellowship programs. A judging panel of 32 experts in digital health media reviewed entries in 80 categories and selected Gold, Silver, Bronze, and Merit winners. “We were so honored to collaborate with the AMA, and particularly to create a product that helps fill a critical need for medical professionals. We are excited to continue our collaboration with them in the future,” said Andrei Hedstrom, SweetRush’s CEO and Cofounder.